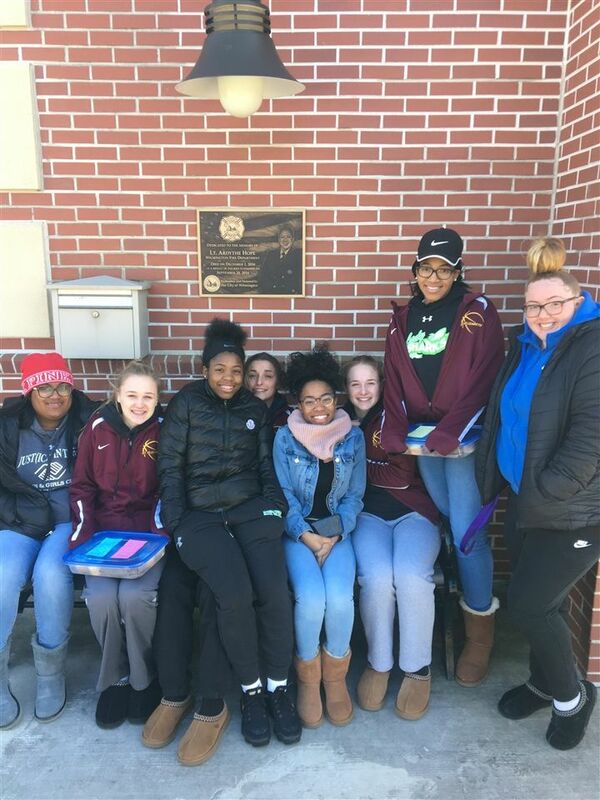 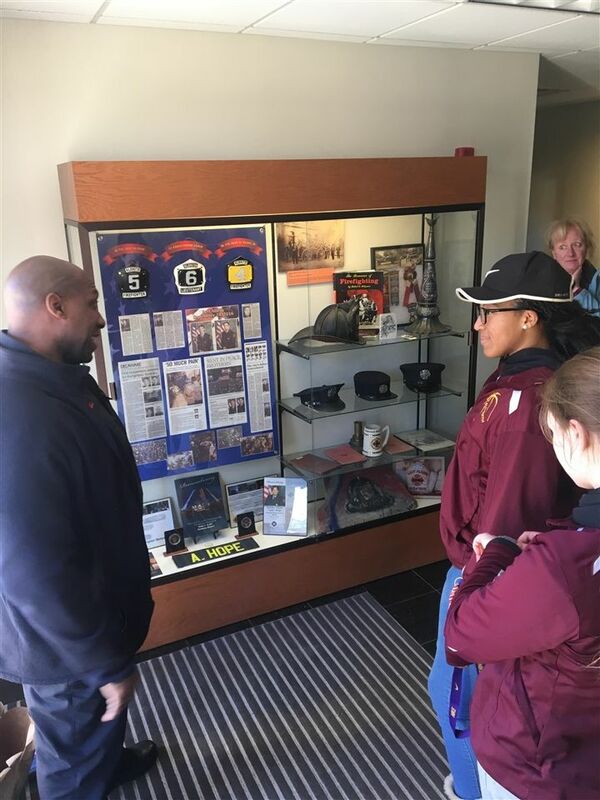 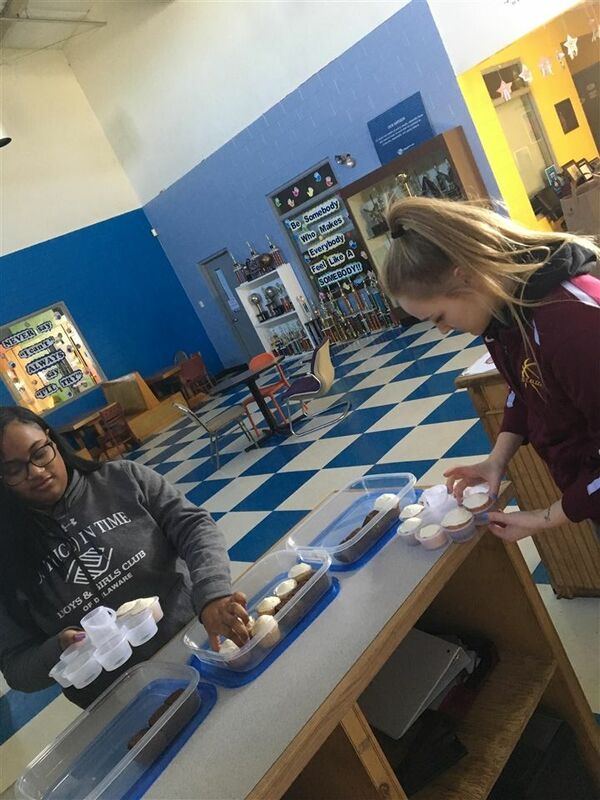 Senior, Ardavia Lee, organized a service activity to celebrate the legacy of Dr. Martin Luther King Jr on Monday, January 21st, 2019. 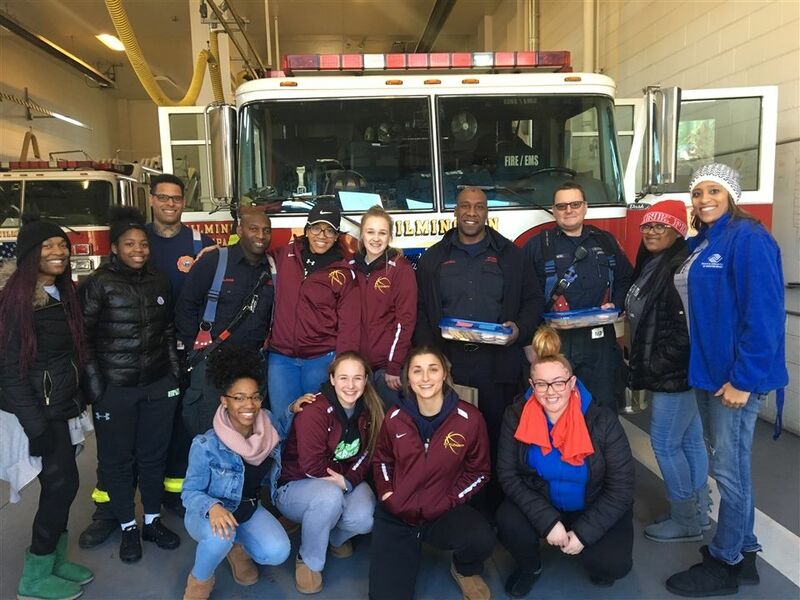 As part of the Greater Newark Boys and Girls Club’s leadership group, called the Keystone Club, Ardavia organized an activity for her and a group of her peers to spread love and appreciation to first responders. 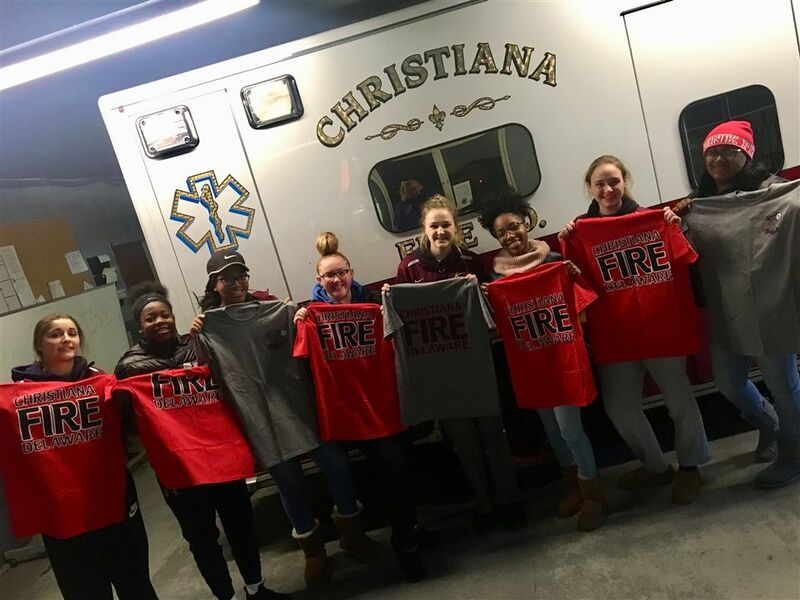 The group of teens, including many of her basketball teammates, brought in baked goods to make care packages to take to 4 local fire stations. 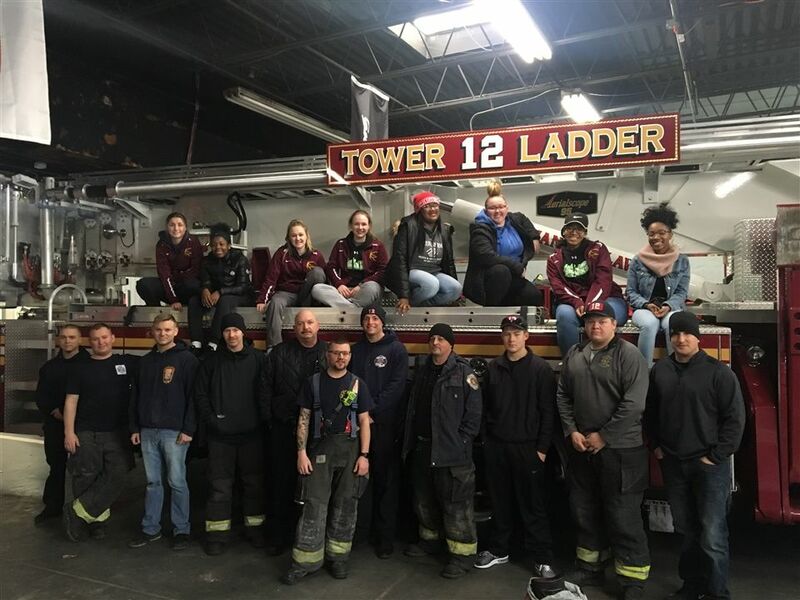 The leadership group wanted to make sure that the fire stations know that they appreciates all they do to keep our communities safe. 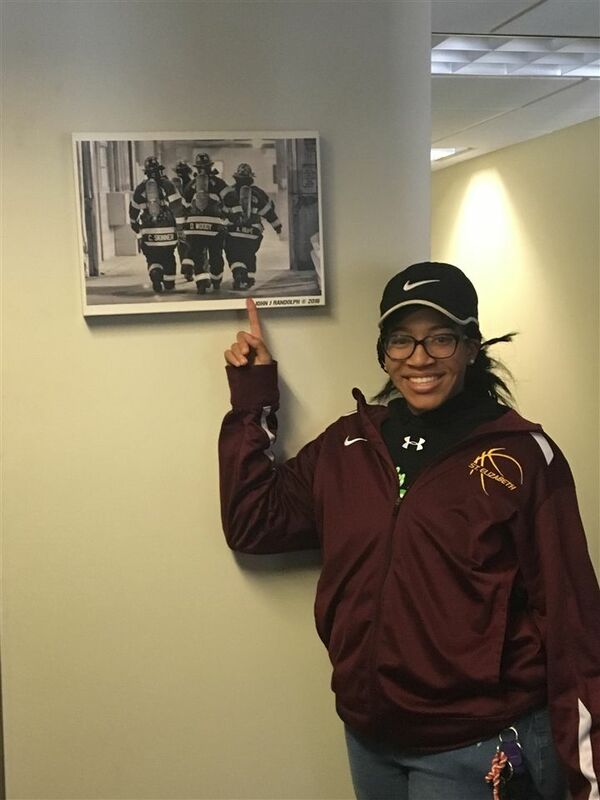 Ardavia’s goal was to lead the teens on a mission to spread love through kind words, warm smiles and hugs of gratitude. 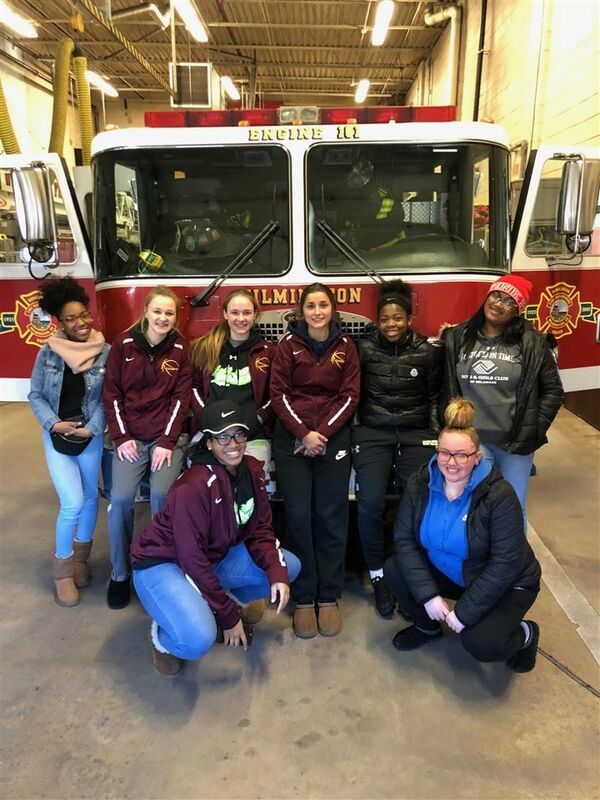 The group ended the day visiting Ardavia’s mom’s old firehouse and spending some time talking and touring the house. 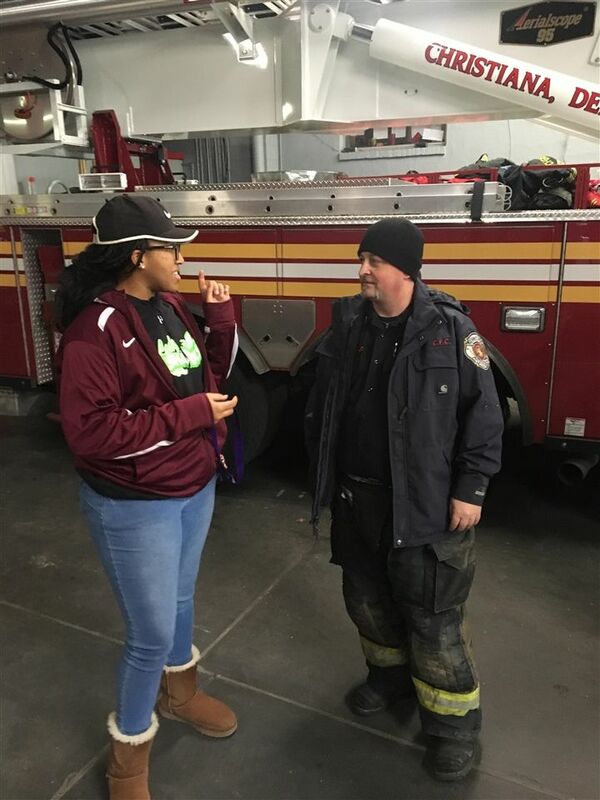 The group represented St. Elizabeth School and the Boys & Girls Club with personality and charm while making sure each fire fighter knew how appreciated they were. 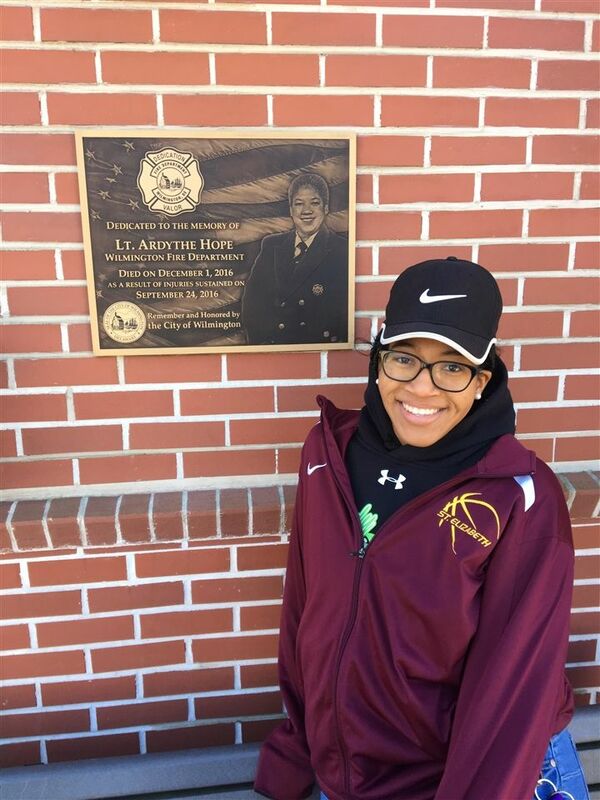 Ardavia Lee has also been chosen as a 2019 Greater Newark Boys & Girls Club Youth of the Year. 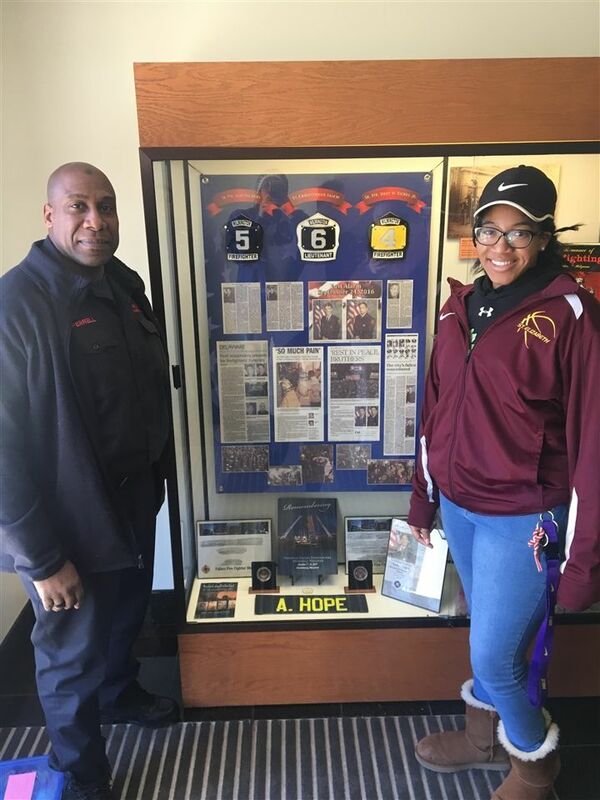 She will be representing the Greater Newark Boys and Girls Club in a statewide competition in April and will be honored at a gala announcing the eventual state winner.